A BTBL workshop is only the start of the conversation. Revisiting the videos from time to time is a good refresher on any topics that become more relevant to you along the way. If any bigger questions or issues surface, you may need more specialist advice. Here is a list of groups geared up to provide extra support in some key areas. Checkout the AIS fact sheets designed to educate athletes in areas such as hydration, recovery, fueling the body and nutrition for travelling. The Bullying No Way website, is a great resource explaining and understanding what bullying is, how to best respond to bullying and teaching people about bullying and its impact. It has specific areas for educators, parents, school leaders, teens and kids. headspace is the National Youth Mental Health Foundation providing early intervention mental health services to 12-25 year olds, along with assistance in promoting young peoples’ wellbeing. Information and services for young people, their families and friends as well as health professionals can be accessed through this website. Sports Dietitians Australia (SDA) is a professional organisation of dietitians specialising in the field of sports nutrition. On their website you can find fact sheets, delicious recipes and dieticians near you. 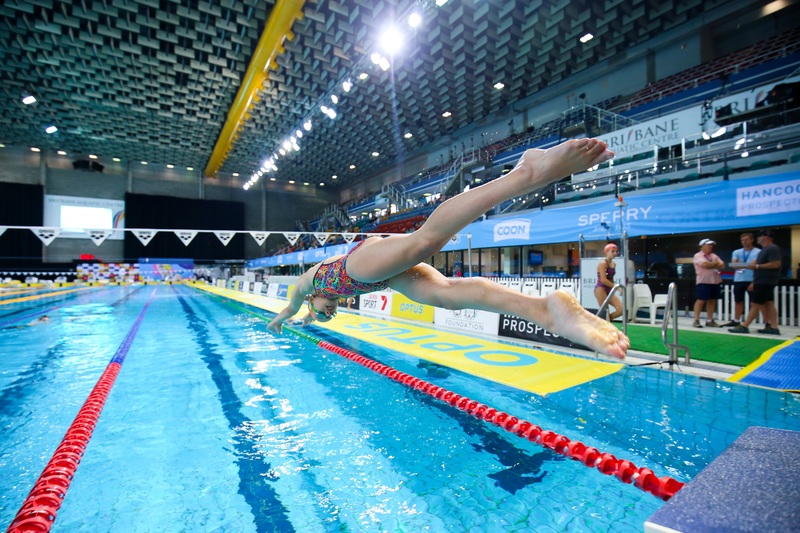 There are many great resources for swimmers, parents, clubs and coaches, including positive parenting tips, dry land exercises for swimmers and pathway opportunities. Written by Jade Edmistone, this book delves into her personal experience as she transitioned from life as an elite athlete into that of a 'normal' person. After a successful career in the pool she faced some difficult moments finding her feet post-swimming. Boosted with contribution from twelve other former Australian female swimmers, this book provides great insight into what it's like to transition from the sport.